Like Tiger Woods’ mentality “I’m just here to win” going into the 2018 US Masters, Procurement too, must show up with some big wins in the form of savings. That said, practice makes perfect. Tiger and other golf professionals spend several months preparing for these big wins, and often start with smaller wins to build momentum. It is equally as important for Procurement to focus on demonstrating some “quick wins” that are aligned with long-term strategic goals to build momentum and establish credibility among stakeholders. For instance, if a long-term goal is to implement a multi-year procurement cost-reduction strategy to realize savings and optimize a specific spend category, then maybe the “quick-win” procurement cost-reduction action is to conduct immediate direct negotiations with some key suppliers. Procurement should therefore start out with small victories to build rapport within each function before rolling out major cost-reduction strategies across the enterprise. The Augusta National Golf Club course where the US Masters is played annually has been modified several times since its inception in 1933, having been reshaped, re-designed, and renovated, encouraging players to be strategic in how they approach tackling the course. Similarly, Procurement has evolved to keep up with ever-shifting market demands and become a more strategic business partner. Ultimately, Procurement today has organizational bottom-line impact due to its continuous improvements across several important strategic initiatives, such as supplier relationship management & supplier innovation, a focus on talent, and cost-reduction strategies to control organizational costs. Winning the Masters as a golf professional is pivotal for launching a successful career. Champions are automatically invited to the other three majors that occur throughout the year - not only for that year, but the next five. Once Procurement has built some momentum with early cost reduction “quick wins”, they can focus on demonstrating greater value enterprise-wide. By promoting procurement’s success as masters in cost-reduction and forward-thinking innovators, Procurement can truly “win” by transcending the perception of a cost-reduction, cost control-only function, to that of a strategic and trusted business advisor. This type of company-wide recognition acts as a launching pad for the function, and Procurement professionals become champions of procurement with a seat at the C-suite table. 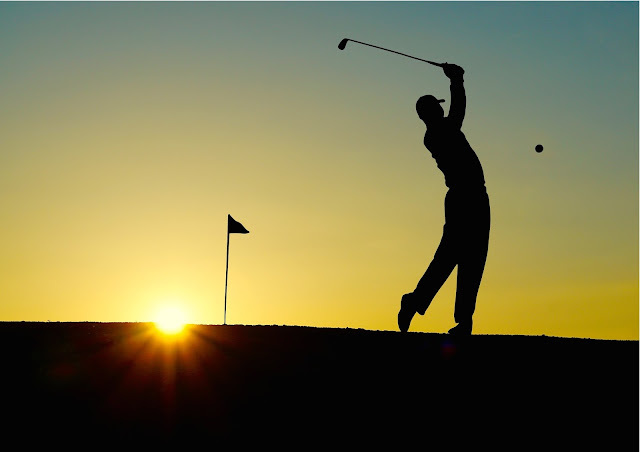 Procurement and The Masters Tournament have both evolved over the past several years, and their success can be credited to many of the professionals we celebrate today. Whether the Tiger Woods of golf, or the Tiger Woods of procurement, these professionals will continue to become more influential by taking a strategic approach to winning. By starting small with “quick-wins”, building momentum and demonstrating value, these professionals earn the right to be called world-class champions.